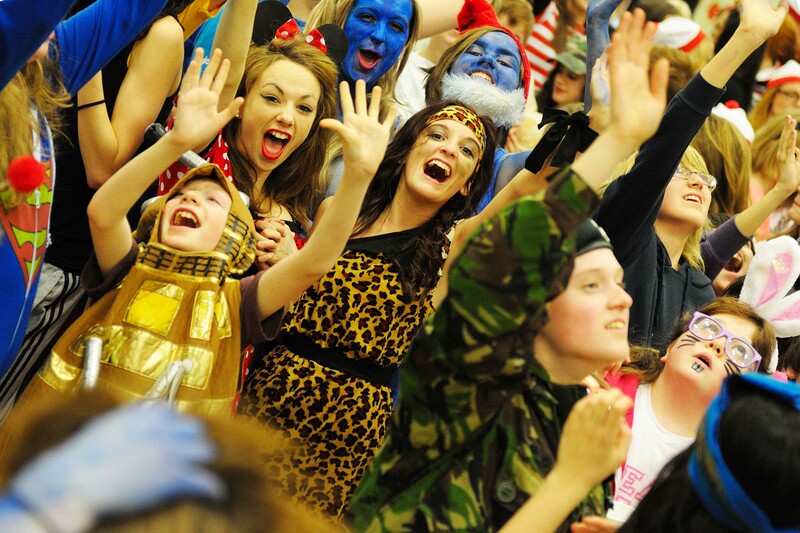 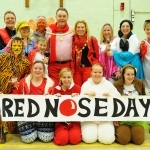 A Sports Hall crowded with 350 students and staff, all in fancy dress, greeted Saltash’s Mayor and Mayoress – Martin and Maggie Gee – as they turned up after school at saltash.net community school on 15th March to help support a major fund raising event for Comic Relief. 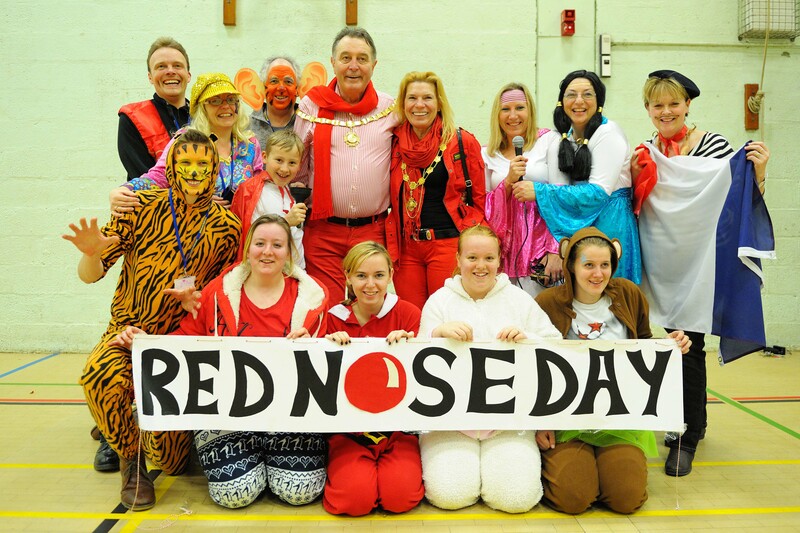 Within minutes, the Mayor and Mayoress, in matching Comic Relief red and black outfits, were joining in with the Musical Mile – which meant completing 18 circuits of the Sports Hall. 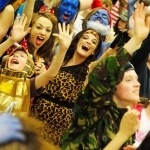 Originally planned to take place on the school’s extensive sports’ fields, the event had to be moved inside as a result of poor weather. 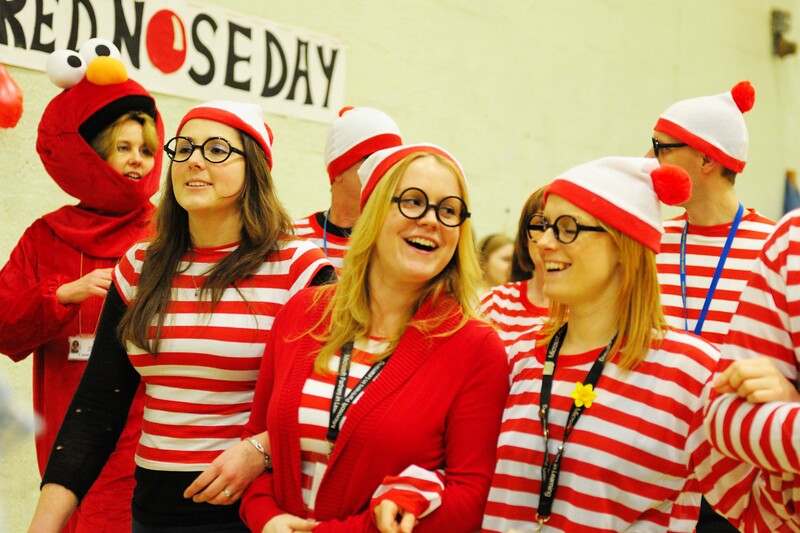 The band of rain sweeping across the South West did nothing, however, to dampen spirits and the atmosphere was excellent, with everyone wanting to do their bit to help raise money for Comic Relief. 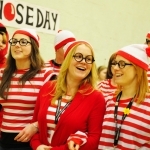 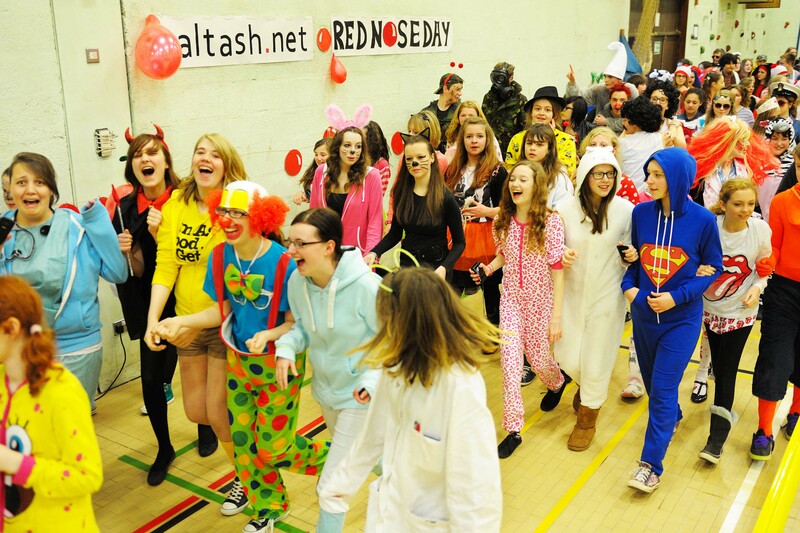 Organised by the school’s senior receptionist, Mrs Philippa Ledger, with the assistance of a hardworking team of 6th Formers, The Comic Relief Musical Mile was just one of several events planned to mark the 25th anniversary of Red Nose Day. 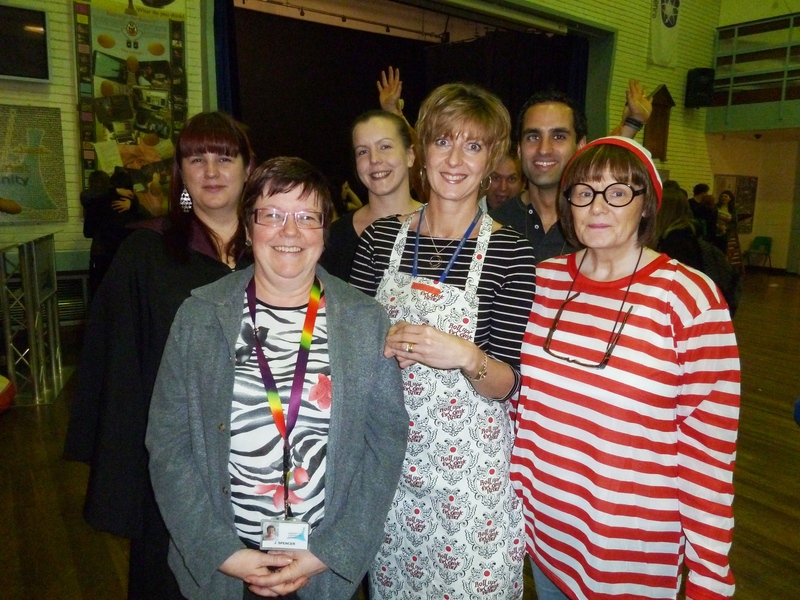 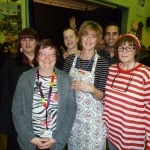 Other events included a Great Saltash Bake Off, which saw support staff member Debbie Hobbs taking the crown – well, a Comic Relief prized apron – and a Variety Show featuring the talents of students and staff. 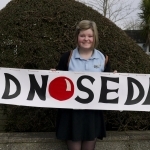 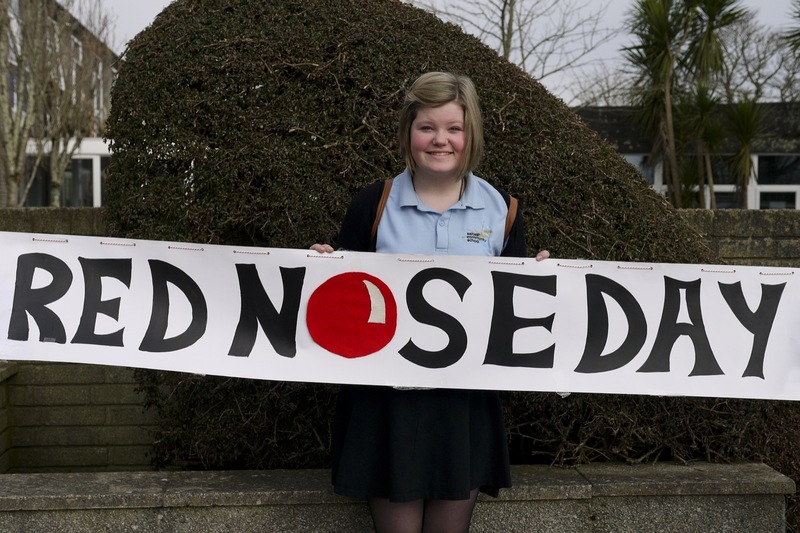 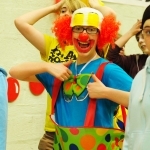 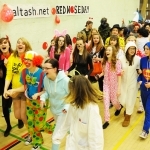 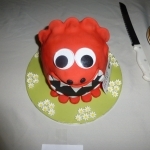 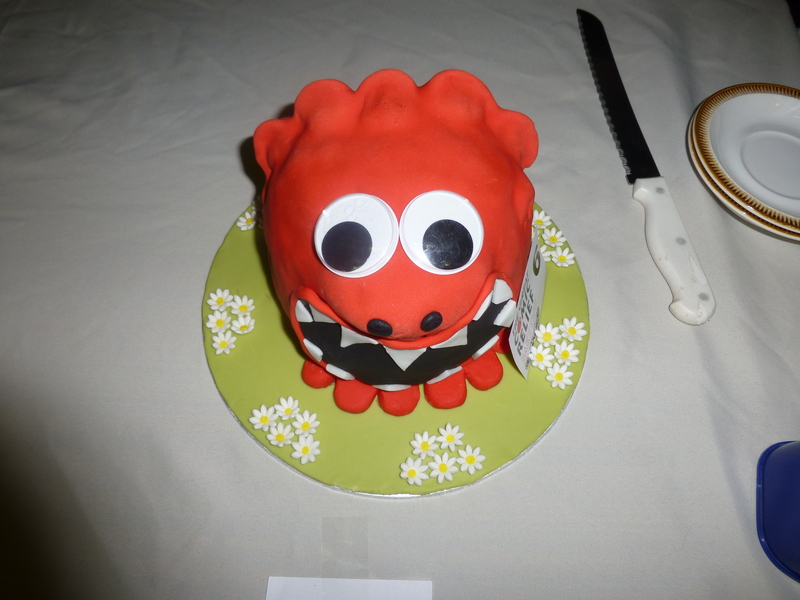 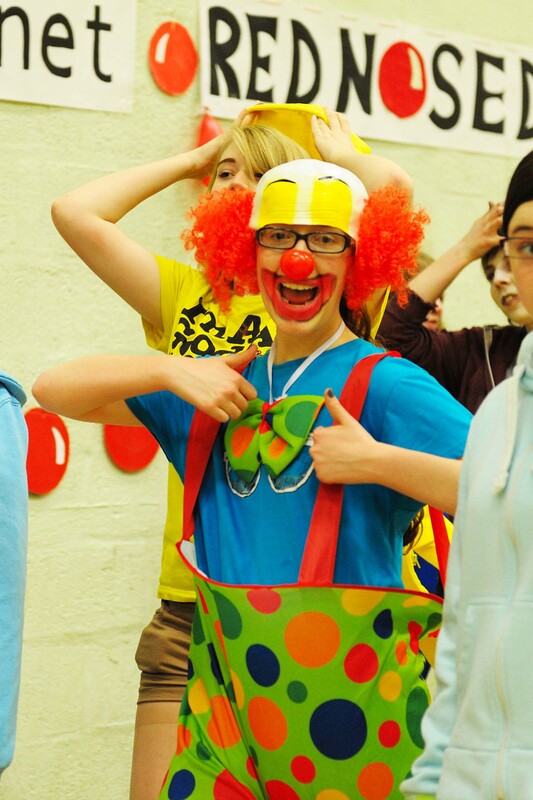 The total raised for Comic Relief by saltash.net to date is £1,945, with sponsorship monies still being received daily.